With our nail clipping service we will come to you and trim your dogs nails if they need to be clipped. Nail clipping is included in all grooms as standard. With grooms we also include hygiene check, check and clean eyes & ears. 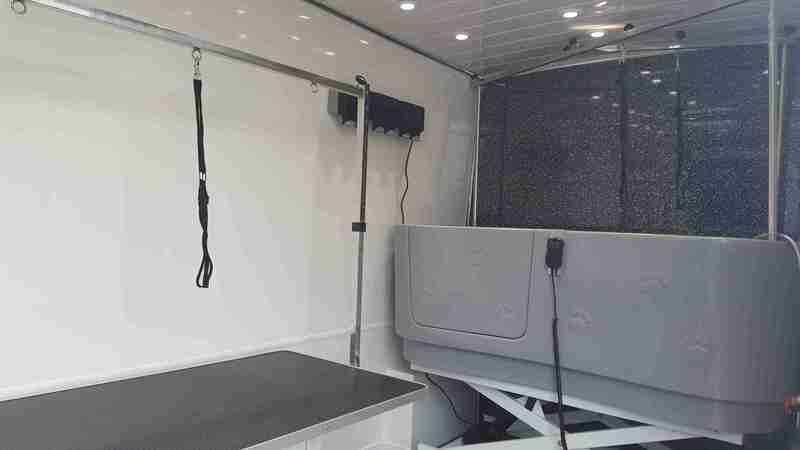 Contact us for more information about our mobile dog grooming nail clipping service or book an appointment for us to come to you in your local mobile dog grooming van. We will come to you anywhere in Rutland, Stamford, Bourne or Melton Mowbray. You can book our general hygiene check dog grooming services online any time - day or night!